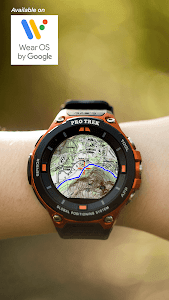 Various fixes and improvements for the watch app. 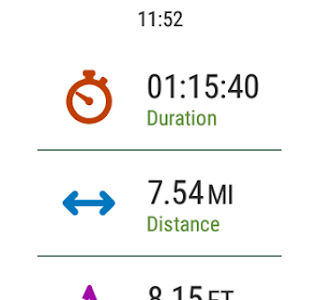 When recording on the phone, the track also shows on the watch. 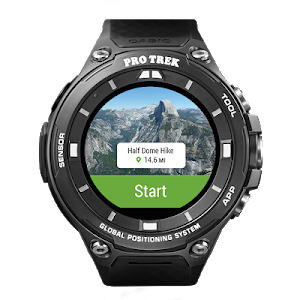 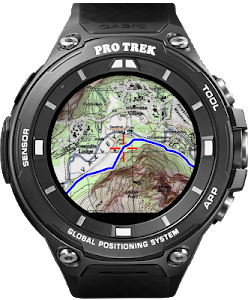 On CASIO watches, a "For You" collection of specially chosen routes is shown. 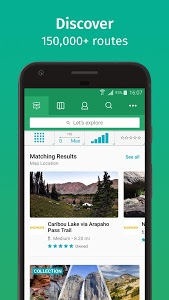 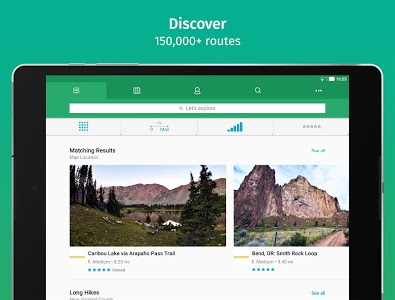 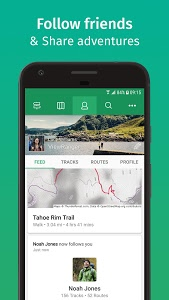 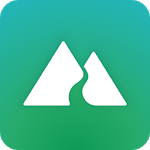 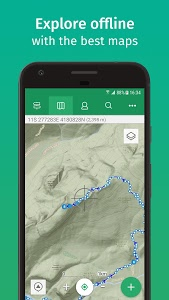 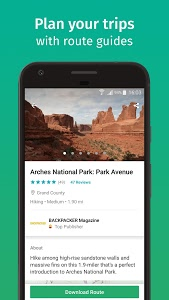 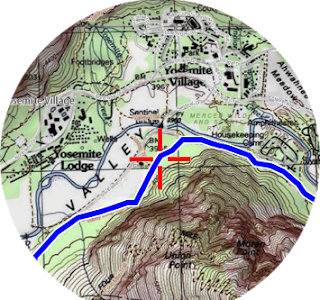 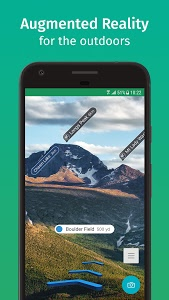 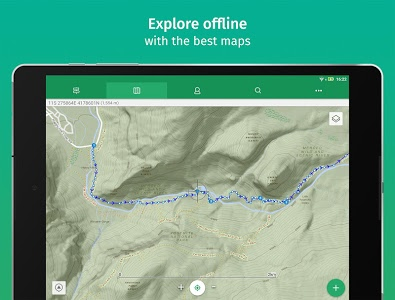 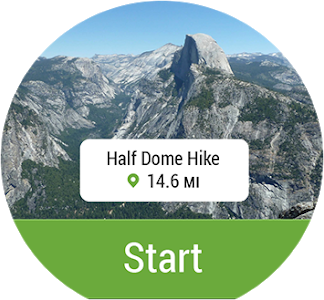 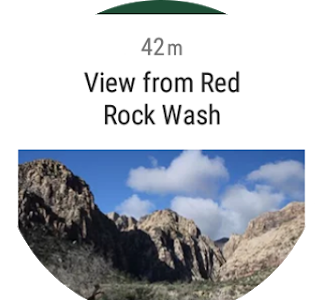 Similar to "ViewRanger: Trail Maps for Hiking, Biking, Skiing"